Customers of Wetherill Park Centre complete surveys rating our services, cleanliness, professionalism and many other attributes. 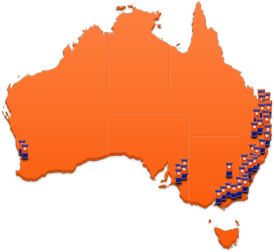 Due to its popularity we have expanded our Wetherill Park centre several times. Being located on the corner of Cowpasture Road and the Horsley Drive means access is easy from the south, east and west. 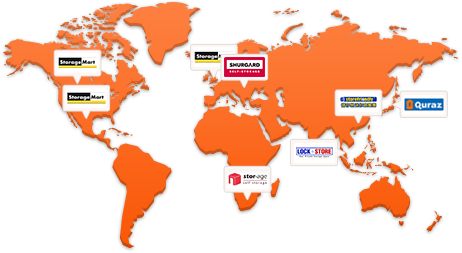 Now with over 700 storage spaces Kennards Wetherill Park is another self storage super centre. The quality is high, while the prices are compelling. 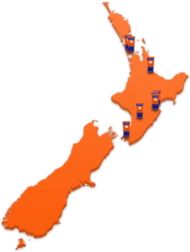 Drop in for a visit to learn more any day of the week. 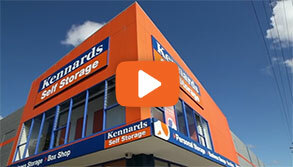 Why choose Kennards Self Storage at Wetherill Park?